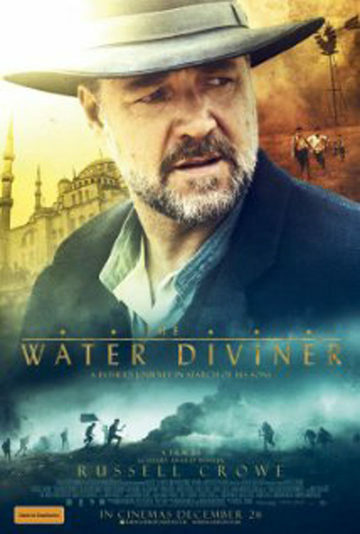 After the Battle of Gallipoli, in 1919, an Australian farmer, Connor (Russell Crowe), travels to Turkey to find his 3 missing sons. While staying at a hotel in Istanbul, he meets Ayshe (Olga Kurylenko), the hotel manager. And tries to find a way to Gallipoli.